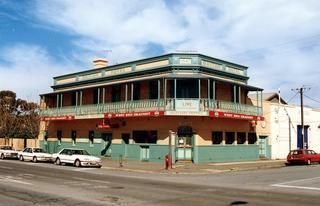 The hotel was established on the 25/03/1847. 2008 - "Has been closed for about 5 years (2003) but there is currently work being done on the building possibly for re-opening. - Daniel Brenton.